Bright sunlight and diabetes by Marc Sorenson, EdD. Bright sunlight is important for health. And for the purpose of this article, we are talking only about the effects of sunlight on type-two diabetes. Type-one diabetes will be mentioned only briefly and will require another article at a later date. First of all, we will tell you what diabetes is, then we will explain its devastating consequences. Finally, we will explain the relationship between diabetes and bright sunlight. So what is diabetes? It is a pernicious and deadly disease which is due to chronically high blood sugar levels. What is type-one diabetes? Can bright sunlight help? In addition, diabetes comes in two types: First of all, Type-one. It is usually due to an autoimmune response, which damages the insulin-producing islet cells of the pancreas. Thus, the production of insulin is reduced. Insulin is responsible for removing glucose from the blood and storing it in the cells. And without insulin, a person has type-one diabetes. 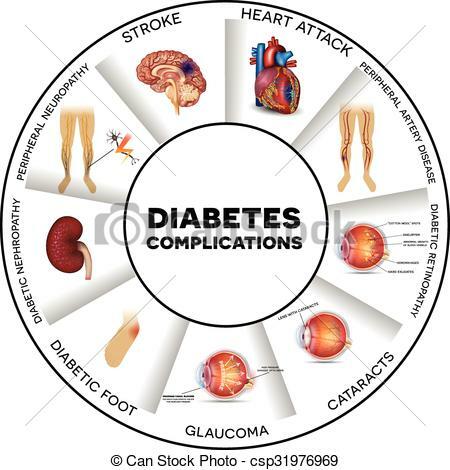 Type one comprises about 5% of diabetes cases. And, sunlight may help this less-common type of diabetes. 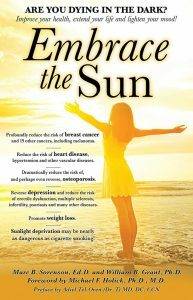 Hence, I would suggest that you read our new book, Embrace the Sun, for that information. What is type-two diabetes? 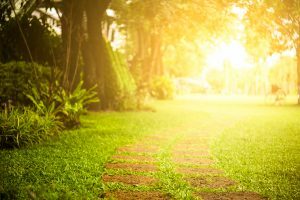 Can bright sunlight help? Especially relevant is the fact that that type-two diabetes makes up about 95% of all diabetes cases. The disease is deadly and increasing so rapidly that it threatens to overwhelm our health-care system. For example, the health-care systems in the state of Minnesota is on the brink, because fully one-third of all adults are diabetic. 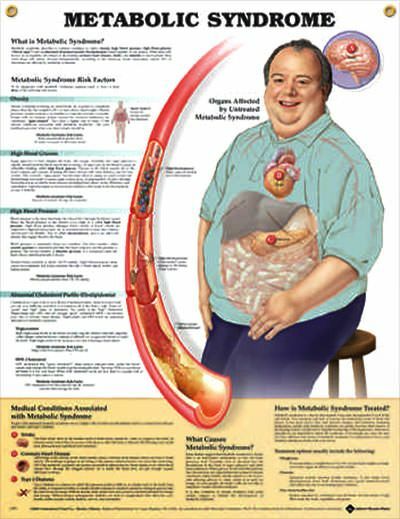 Amputations, heart disease, blindness and neuropathy are just a few of the deleterious effects of diabetes. Yet, this disease is the easiest of all degenerative diseases to reverse. Bright sunlight is not the cure for diabetes, but it can help. Bright sunlight is not the cure for diabetes, nor is lack of bright sunlight the cause. 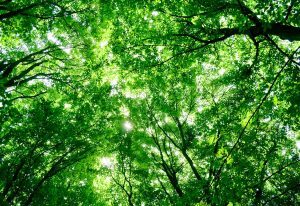 Nevertheless, bright sunlight can help us to prevent and reverse the disease. First of all, let’s state the real cause of diabetes: the consumption of junk foods filled with fat and sugar. What one eats is all important. Enough said. Let’s now talk about bright sunlight and diabetes for those who are not eating perfectly. 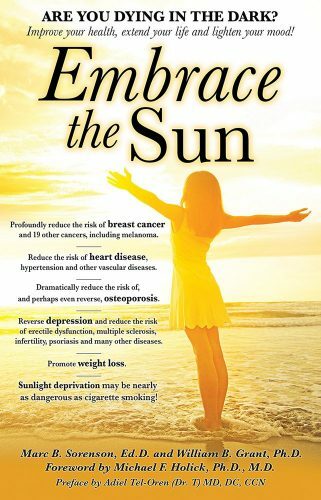 And remember that bright sunlight is only an adjunct for prevention and cure. The research on bright sunlight and diabetes. So how much does bright sunlight influence diabetes? According to recent research, “Increased bright sunlight exposure may be associated with a reduced risk for type 2 diabetes and heart disease by lowering blood insulin and lipid levels.” The study showed that people who were exposed to bright sunlight had lower insulin levels and blood-sugar levels (good result). 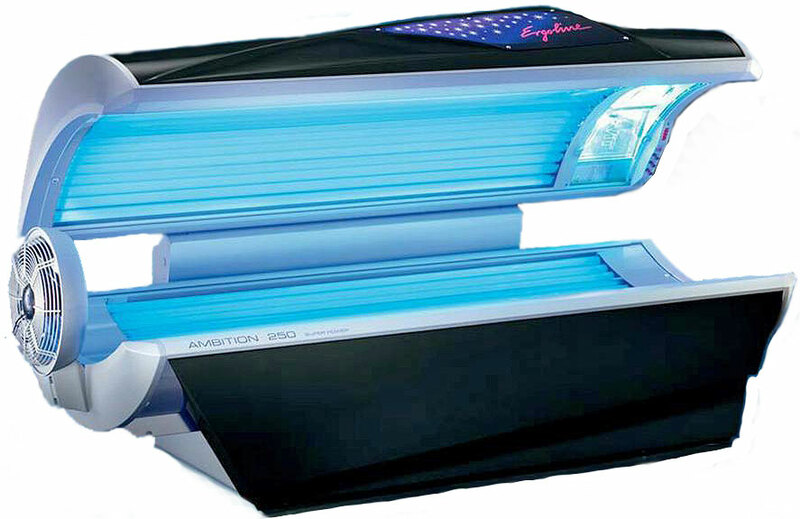 For every extra hour of bright sunlight exposure, insulin levels decreased by 1.27%. Those who were exposed to bright sunlight also had lower insulin resistance (-1.36%), better islet-cell function and lower triglycerides. Other important research on bright sunlight exposure and diabetes. 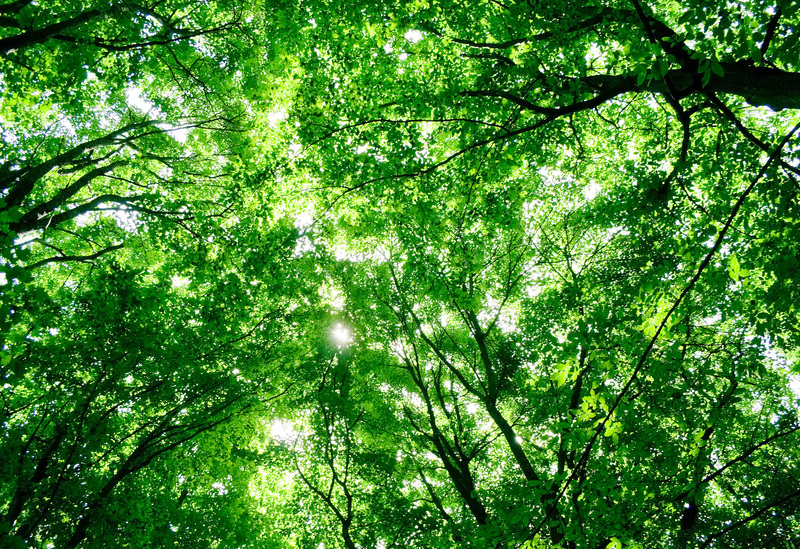 Finally, recreational exposure to bright sunlight lowers risk of diabetes. In addition, a meta-analysis produced moderate evidence that recreational sun exposure (more bright sunlight) is associated with a reduced risk. Also, the study was undertaken because the researchers observed that higher vitamin D levels were consistently associated with lower diabetes risk. Yet, vitamin D3 supplementation was not associated with lower risk. They hypothesized that sun exposure could have influences beyond vitamin D, and such seems to have been the case. Another of the more important investigations showed that women who had active bright sunlight exposure had a 30% decrease in the risk of type-two diabetes. The bottom line is that bright sunlight can reduce the risk of type-two diabetes. Do your sunning in a non-burning, safe fashion. And remove the junk food from your life. Enjoy good health! Fun in the sun. Embrace it! Ishii H, Suzuki H, Baba T, Nakamura K, Watanabe T. Seasonal variation of glycemic control in type-2 diabetic patients. Diabetes Care 2001;24;1503. Song Y, Wang L, Pittas AG, Del Gobbo LC, Zhang C, Manson JE, Hu FB. Blood 25-hydroxy vitamin D levels and incident type 2 diabetes: a meta-analysis of prospective studies. Diabetes Care. 2013 ;36(5):1422-8. Shore-Lorenti C, Brennan SL, Sanders KM, Neale RE, Lucas RM, Ebeling PR. Shining the light on Sunshine: a systematic review of the influence of sun exposure on type 2 diabetes mellitus-related outcomes. Clin Endocrinol (Oxf). 2014 Dec;81(6):799-811.